The 22nd annual Children’s Miracle Network Hospitals campaign with CST Brands was held April 1-30, 2017. 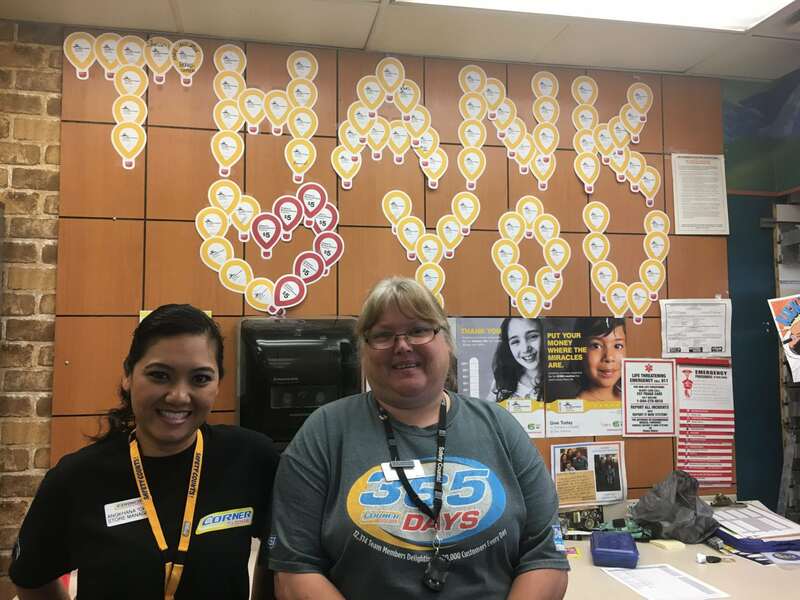 One thousand Corner Store and Nice ‘N Easy locations raised over $2 million for 28 hospital markets through $1 and $5 balloon sales, glow bracelet sales and change donations. A big thank you to all who made this campaign a smashing success. 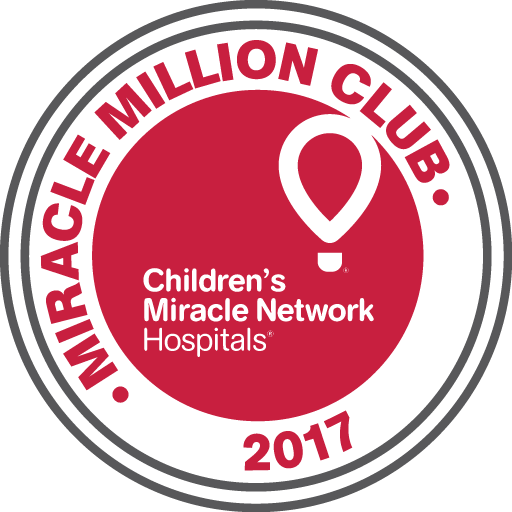 Cumulus Media continues to be a valuable media partner nationally, and this year’s partner stations helped raise more than $2.3 million! Cumulus truly exemplifies the power of radio helping kids! A special thanks to WWWQ, WIOV, WPRO, WMAS, KSCS, KURB and KSKS, to name a few. Thank you, Cumulus Media, for your partnership, passion and talent of your local teams! 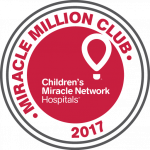 After raising over $4 million, iHeart Media continues in the Miracle Million Club as one of our most valuable media partners. A special thanks to the teams at these top performing stations – WGY-AM, WBBQ, WKDD, WTVR, WDVI, WYKZ, WMXY, KSSK, KXKT and KBKS! There are many other iHeart stations that contributed to this big number. Thanks to all our iHeart media! Your efforts have made a huge impact on your local kids. 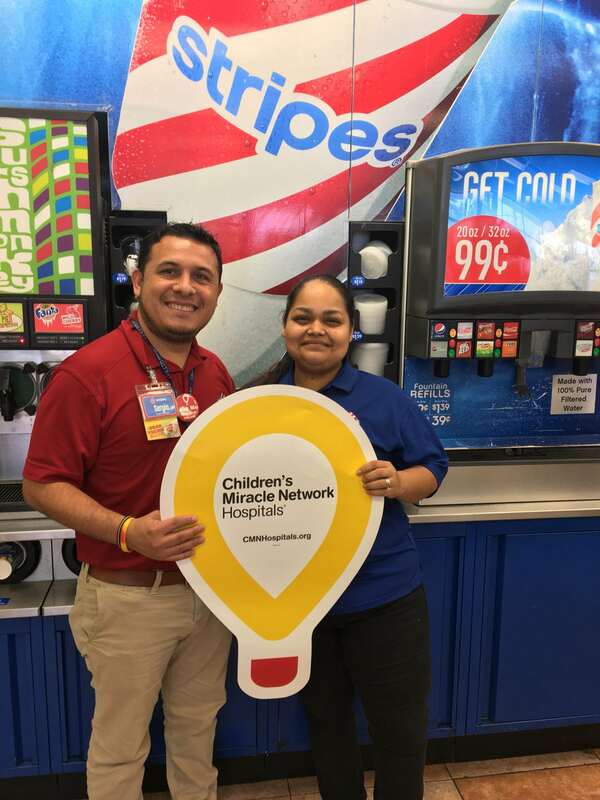 2017 celebrates our 20-year partnership with the Sunoco and Stripes This year dedicated Sunoco and Stripes team members raised over $1.6 million for 52 children’s hospitals in the CMN Hospitals network by selling $1 and $5 coupon balloons. We are grateful for the generosity of Sunoco and Stripes customers that care deeply about supporting the children in their communities.